Over the past six years, Kit Pehl has coached the boys basketball team. Recently, Pehl made the transition to the CISD assistant athletics director. 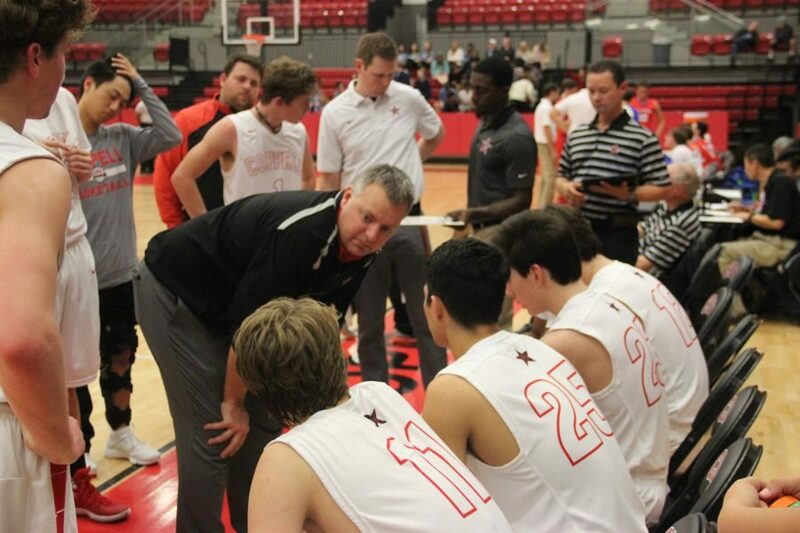 Coppell boys basketball coach Kit Pehl is stepping down after six seasons leading the Cowboys to become Coppell ISD assistant athletics director. “There was a proposal for a full-time athletic director… so it was a matter of if I wanted to be in that position or not, which I do” Pehl said. Pehl built his coaching resume with 13 seasons as head coach at Keller Central and Coppell. The past two years, Pehl has served as Coppell boys basketball coach and assistant athletics director. The thing helping Pehl the most with the transition was his opportunity to gain experience as a half-and-half coach/assistant director. The search for a new boys basketball coach is underway. 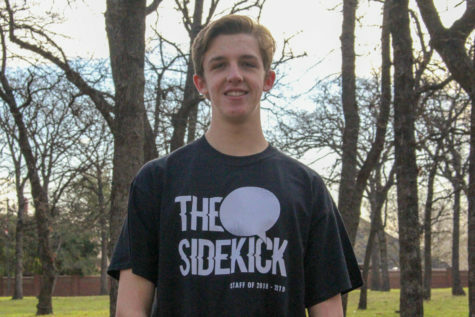 Although he will no longer be losing his voice game-after-game on the court, Pehl will without a doubt leave an impact on Coppell basketball.